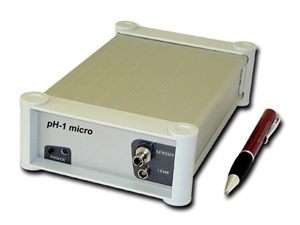 This system combines three devices and user-friendly software for automated measurements of complete step-wise oxygen equilibration curves of respiratory pigments and precise pH sampling over a broad range of temperatures and gas mixtures.Determine P50 values and Hill coefficients in undiluted blood, hemolysate or purified pigments, e.g., myoglobin, hemoglobin, hemocyanin, hemerythrin, leghemoglobin etc. The PC software interface allows for fully automated measurements, data acquisition and analysis making it easy to run multiple samples with minimum effort and time-consumption. 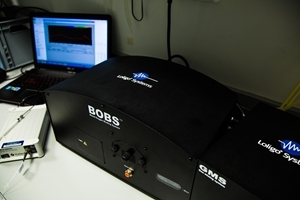 Use this patented BOBS™ instrument for determining P50 values and Hill coefficients for oxygen binding in hemoglobin and other pigments. 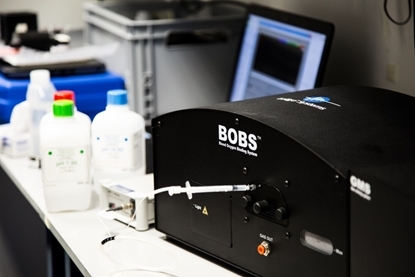 Samples as small as 1.5 µL are placed in a modified diffusion chamber, in which pigment saturation is continuously monitored over a wide range of wavelengths (190-885 nm) resulting in highly reproducible oxygen binding curves. Digital Peltier temperature controllers and a gas humidification system allows for measurements over a wide range of sample temperatures from 5-45° C (depending on room temperature) while avoiding sample desiccation. User-friendly Windows software for fully automated data colleciton and analysis minimizes time-consumption and enable the user to run multiple samples per hour. This GMS instrument comprises four mass flow controllers to deliver a highly accurate flow of O2 (0.01 – 100%), CO2 (0.03 – 6%) and N2 gasses. An intuitive software interface allows for standard and custom protocols making automated operation easy and flexible. 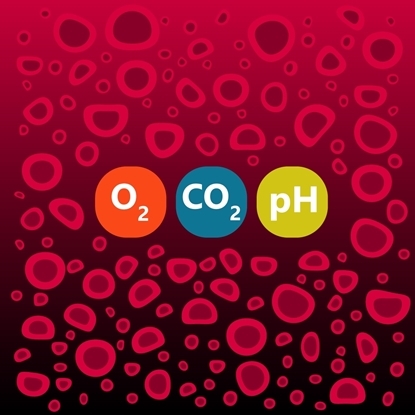 Exceptional precision in oxygen level is achieved by dedicating two mass flow controllers to regulating low and high oxygen flows, respectively. 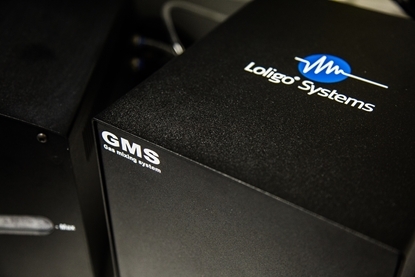 The GMS requires very little bench space in the lab due to the compact design. 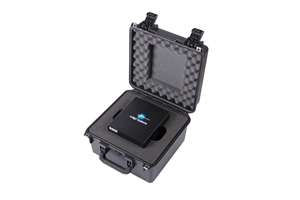 It includes dedicated software for Windows and is fully compatible with the Blood Oxygen Binding System (BOBS™).